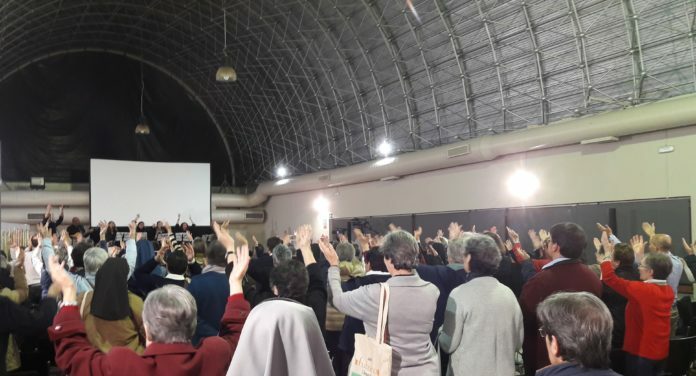 (Madrid, Spain) – The Superior General of the Oblate Sisters of the Most Holy Redeemer, along with a group of sisters, took part in the celebration of the XXV General Assembly of CONFER (Conference of Religious in Spain) from 13th to 15th of November 2018, at Lourdes Perramón. This was the occasion to celebrate the 25th anniversary of the union of religious and religious conferences of Spain. 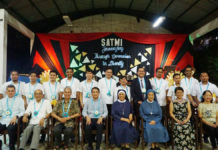 With over 300 guests, the conference was developed under the motto “I will give you a future full of hope”, in these days has been reflected on the future of religious life, on new paths that open up and on ways of living the mission, especially in relation to the acceptance and sharing of life with the neediest. For this reason, the Assembly had the presence, among others, of the nuncio of the Holy See in Spain, Renzo Fratini; the president of the Spanish Episcopal Conference, Ricardo Blázquez; the president of CIVCSVA, Joao Braz de Aviz; the Cardinal Archbishop of Madrid, Carlos Osoro. Pope Francis has spoken, through a video, a message to the Spanish religious that was presented on the first day of the meeting. In it, the Pope affirms that, in religious life, “it is not a matter of being heroes or of presenting oneself to others as models, but of being with those who suffer and accompany”. 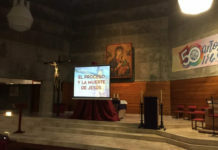 Furthermore, he encouraged the consecrated to “look for other alternative ways, aware of our poverty, but also with trust in the Lord and his love without limits”. 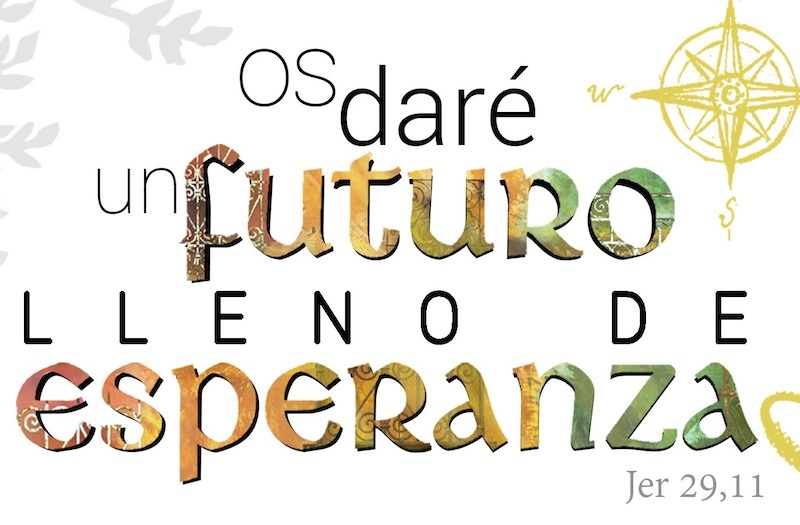 For this reason, it is necessary “to listen again to the call to live with the Church and in the Church, leaving our patterns and our comforts, to be close to the human situations of suffering and despair that await the light of the Gospel”, he adds. Francis also emphasizes the “personal meeting” through prayer, especially in this context that “requires courageous responses and decisions” to the “many” challenges that consecrated life must face. “Times have changed and our answers must be different. I encourage you to respond, both to structural situations that require new forms of organization and to the need to go out and seek new ways of presence to be faithful to the Gospel and channels of God’s love, “he says. The Pope concludes his message with a reference to the theme of the conference, explaining that “the Church needs us as prophets, that is, men and women of hope”. 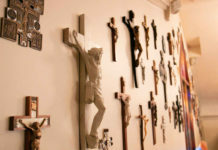 “We know the difficulties that religious life is experiencing today, such as the reduction in vocations and the ageing of its members, the economic problems and the challenge of internationalization and globalization, the pitfalls of relativism, marginalization and ‘social irrelevance …; but in these circumstances our hope in the Lord rises, the only one that can help us and save us “, he adds.